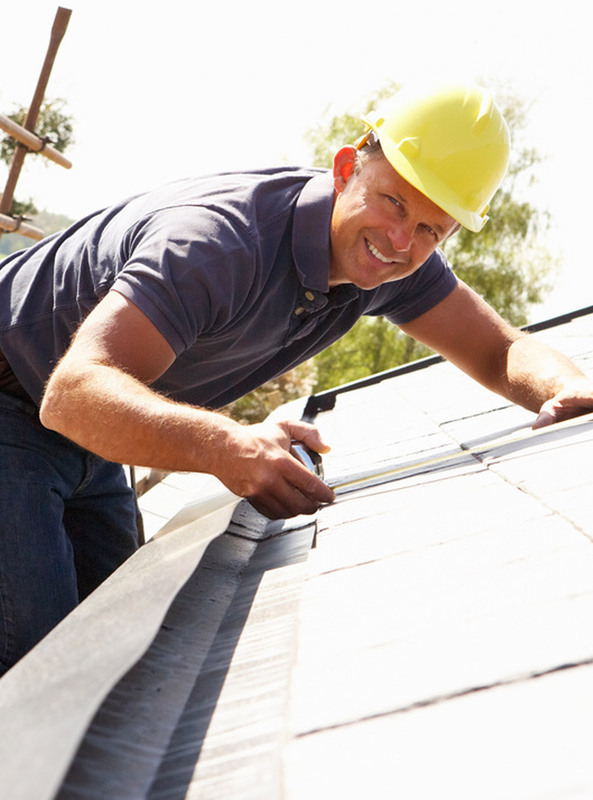 Have we recently completed roofing work or storm restoration on your home or business? Let us know how we did! We pride ourselves on delivering the best roofing and storm restoration in the Dallas, Lewisville, Frisco and McKinney, TX area. What Others Are Saying About Star 1 Roofing and Construction, LLC. We were very pleased with the roofing job recently completed on our house by Star 1 Roofing and Construction, LLC. The entire staff was friendly, knowledgeable and professional. The crew did a great job and the house looks fantastic. Star 1 Roofing provided high quality work and excellent service. They were efficient and prompt. We were impressed how they left the surroundings of the location clean, there weren’t any nails or debris left behind. If you need roof repair or a new roof, we highly recommend Star 1 Roofing for your roofing needs. Very satisfied with the work and professionalism of Star 1. Their definitely not just roofers! We had a storm come through and damaged our roof, after we filed a claim with our insurance Star 1 came out and found damage our insurance adjuster had conviently missed. They were quick and clean! Professional and quick job! Great communication throughout the entire process!